Okay, I’m kind of cheating here. I haven’t posted anything for a while, so I’m popping this up. This is an article I worked on with Dr. Jeffrey Guterman, based in part on a post I did for this blog (which was a great deal snarkier, and which I will re-post at a later date). 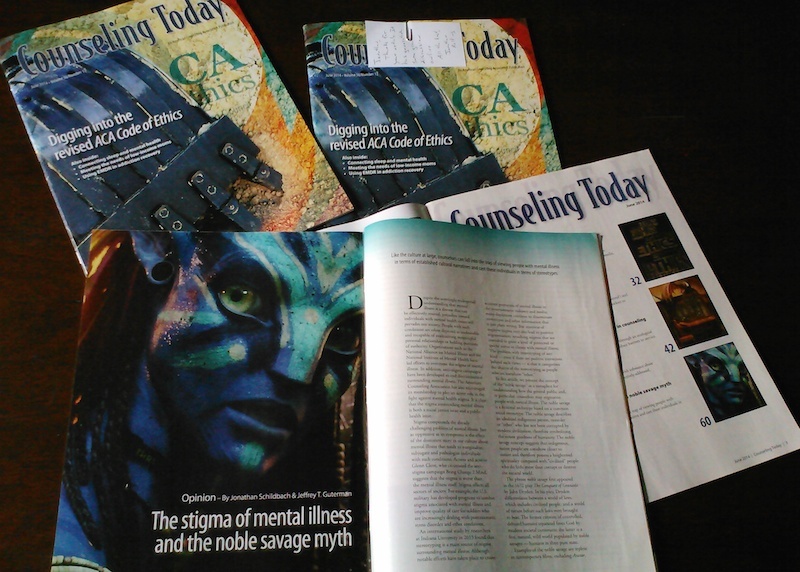 This entry was posted in Cultural Competence, Mental Health, Mental Illness, Politics, Psychology, Stereotypes, Stigma, Therapists, Therapy, Uncategorized and tagged Mental Health, Mental Illness, Psychology, Therapy by jcschildbach. Bookmark the permalink.